This beautiful plate is part of Royal Copenhagen’s 2018 Collectibles. 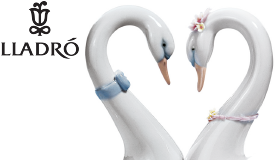 The iconic deep royal blue and pearly white keepsakes return this year with a scene located in the Old Square of Copenhagen. Illuminated by the time-honoured lamppost in the foreground, a white dove looks down to a Christmas tree salesman exhibiting his most splendid offering. 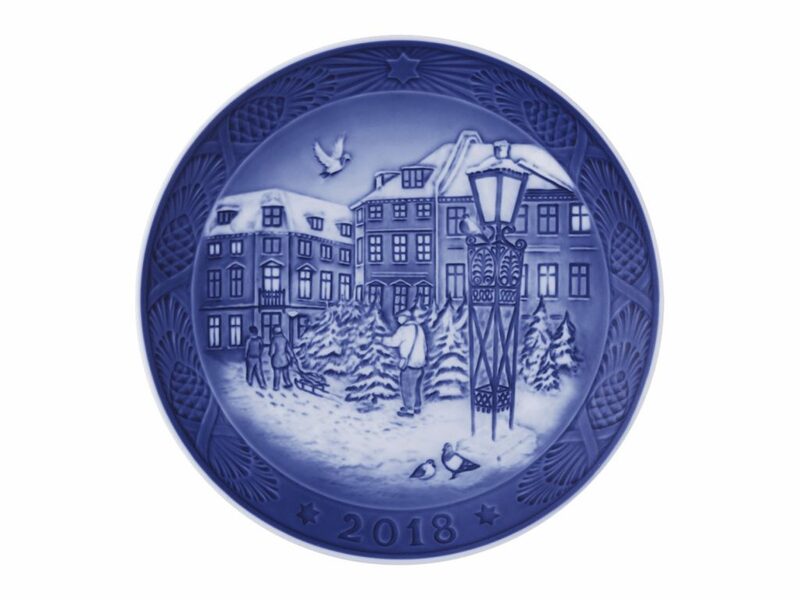 To sign up for notifications of future releases of other Royal Copenhagen collectables such as the Royal Copenhagen Christmas Plates, simply sign up for our Newsletter and we will inform you as soon as the Plates arrive in Store. Stock is limited each year and we advise that it is best to purchase your Royal Copenhagen Christmas Plate as early as possible to avoid disappointment.